Flight 370 disappeared March 8, 2014, while en route from Kuala Lumpur, Malaysia, to Beijing with 239 people aboard. No transmissions were received from the aircraft after its first 38 minutes of flight, but it is believed to have crashed in the far southern Indian Ocean based on the drift patterns of crash debris that washed ashore on distant beaches. The governments of Malaysia, China and Australia called off the nearly three-year official search in January 2017. 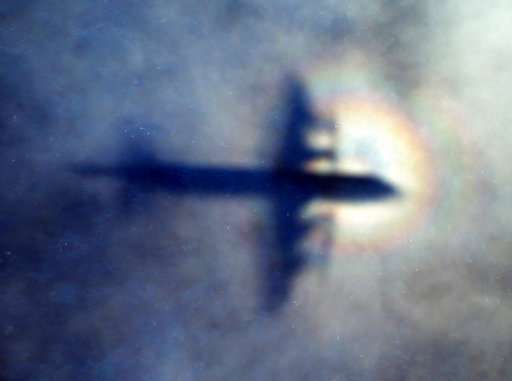 The Australian Transport Safety Bureau's final report on the search conceded authorities were no closer to knowing the reasons for the plane's disappearance or its exact location. In January, the Malaysian government pledged to pay Texas-based Ocean Infinity up to $70 million if it could find the wreckage or black boxes of the aircraft within 90 days. Ocean Infinity uses up to eight autonomous vehicles capable of operating in depths up to 6,000 meters (19,685 feet), and Plunkett had launched the search by saying his company had "a realistic prospect" of finding the aircraft. He said Monday that its technology had performed "exceptionally well," with "significant amounts of high quality data" collected.